"REAL ILLUSIONS EYES" is a Merchant Resource ideal for those who create their own Poser characters. 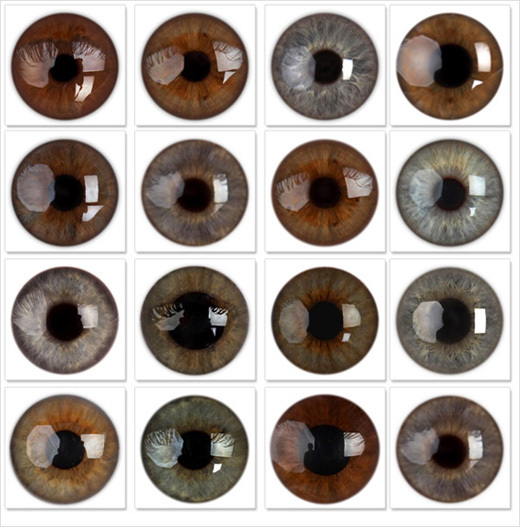 These textures were taken directly from very high resolution photos of real human eyes and with minimum manipulation. 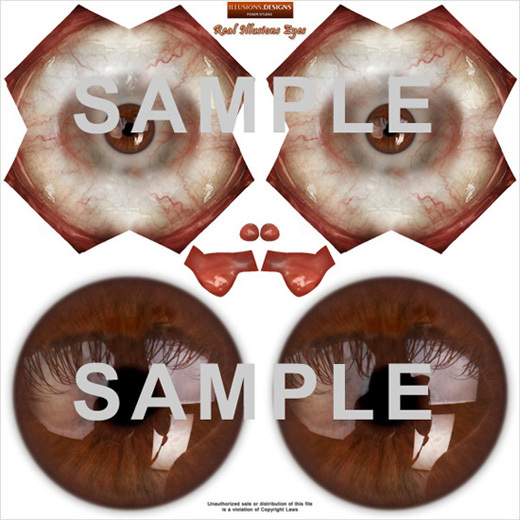 The package is distributed in one 1500x1500 Photoshop file (PSD) with all separate layers for all 16 eye colors, sclera, and lachrymal. This is just so Merchants/Artist will be able to completely manipulate them as needed. This files were primarily designs for use with the Daz3D Millennium universal mesh such as Victoria 4, Michael 4, Aiko 4 or Girl 4 etc. Of course it can be used for other purposes with some manipulation. • A graphics program capable of handling PSD (Photoshop) files such as Adobe Photoshop (any version) Paintshop Pro or others. • You may not, distribute, sell or give it away for free, in part or whole.